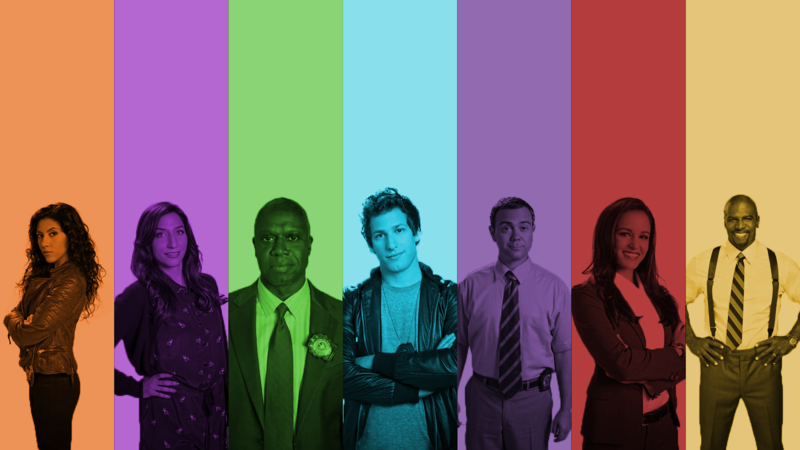 Brooklyn Nine-Nine. 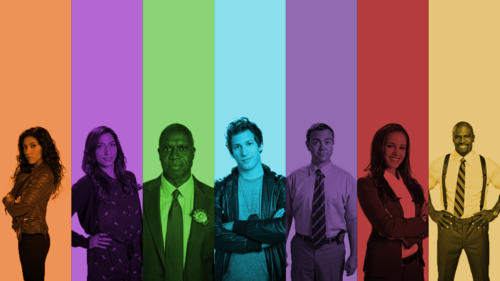 Desktop wallpaper.. HD Wallpaper and background images in the Brooklyn Nine-Nine club tagged: photo brooklyn nine-nine brooklyn nine nine brooklyn 99 brooklyn 9 9 cast wallpaper background. Jake and Amy's Big encontro, data from "The Bet"